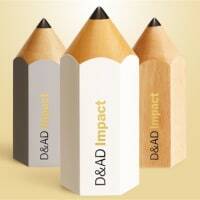 Their collection of award-winning creative minds offers clients a wide range of services: from helping brands position themselves in the beauty and luxury worlds, to uncovering creative solutions from fact-based data, to flawlessly executing creative campaigns. Creativity is at the center of everything they do, and their agency model means less red tape and more agility on the way to getting things done. Their goal is to preserve the integrity of an idea, and they believe the best way to do that is to simplify the process, requiring fewer meetings and levels of approval and more straight-up creating. It’s that fast- paced New York work ethic that allows members of the MiNY team to do just that, working to uncover cultural, human and brand truths and bring big ideas to life. “We wanted to create a boutique agency within JWT, that answered the needs from beauty, luxury and lifestyle brands for a quick and nimble process. We also curate and hand pick the best talent from each sector to ensure that the clients have award-winning creative experts in their field,” said Zahida Subramanian, Partner, MiNY. MiNY has already worked with Guess, Coty and Community Foundation Sonoma County to create authentic and relatable brand platforms, global “digital first” ideas for new product launches and impactful nonprofit campaigns that made a difference for both their client and the world. The new agency will further strengthen JWT’s advertising capabilities across North America and around the globe. 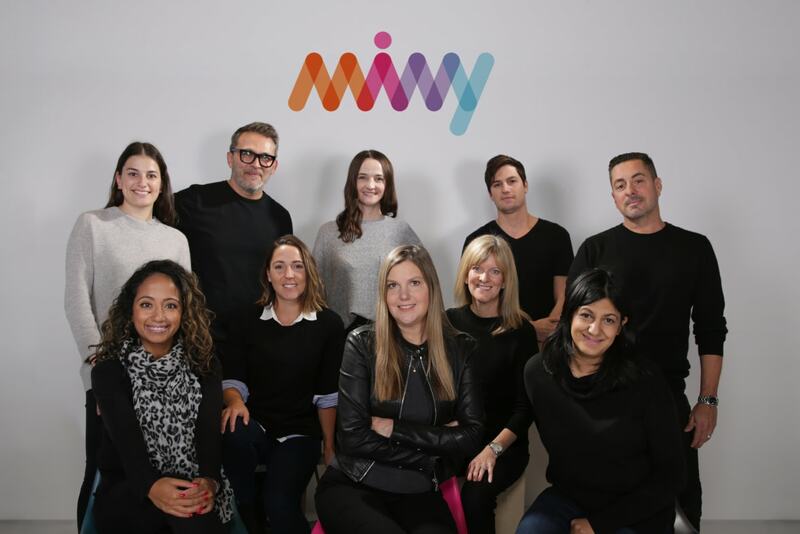 MiNY will be JWT’s beauty, fashion, luxury and lifestyle arm, enhancing its ability to help brands in these spaces recognize their visions and craft innovative brand platforms. This launch continues JWT’s strategy of reimagining the future for its clients’ brands. “MiNY can avail themselves to JWT’s 200 offices and worldwide talent, so we can combine forces and offer our beauty and luxury clients unique solutions at a faster pace. Together, we can help our clients think smarter, braver and bolder, and expertly craft campaigns that will effectively turn our brands into icons. 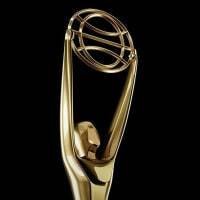 It’s a win-win for us and our clients,” said Tamara Ingram, Global CEO at J. Walter Thompson.